Canada Day Care Supported By.. Thank you for your donation to our annual Wish List Care Campaign. 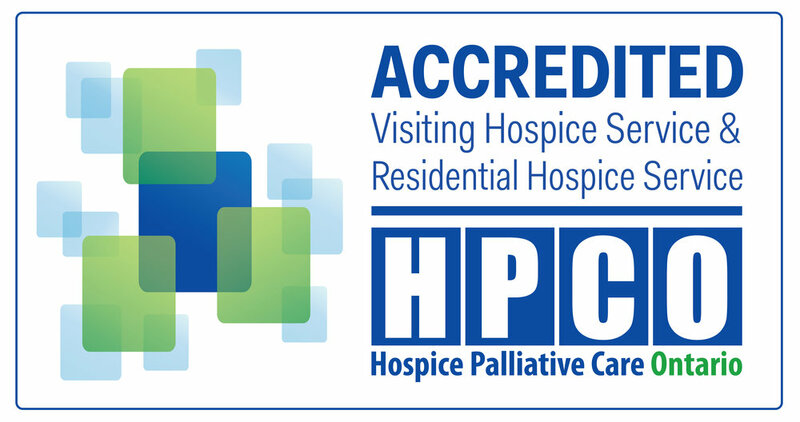 If you would like to have your support listed here, please consider a gift to the Hospice Georgian Triangle Foundation.